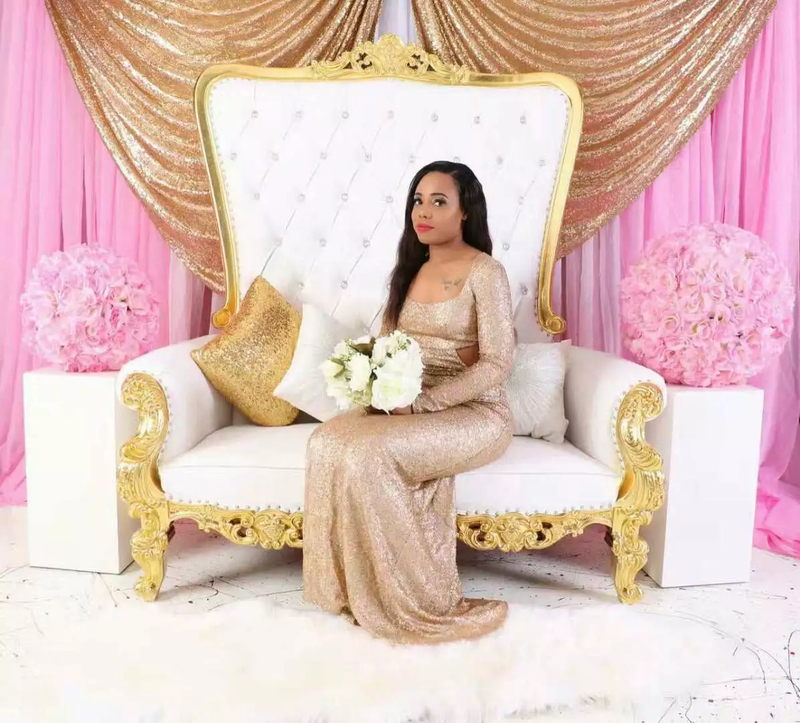 What kind of role does a sofa play in a wedding? Wedding as one of the most important things in people life, more and more couples are attaching importance to it. Some couples would like to make a wedding trip to some where they would like to go, but most of them like to hold a party to celebrate in the traditional way and share their happiness with their families and friends. That is why the wedding planning industry become more and more popular. Many wedding planners have special opinions on the planning of wedding scenes. 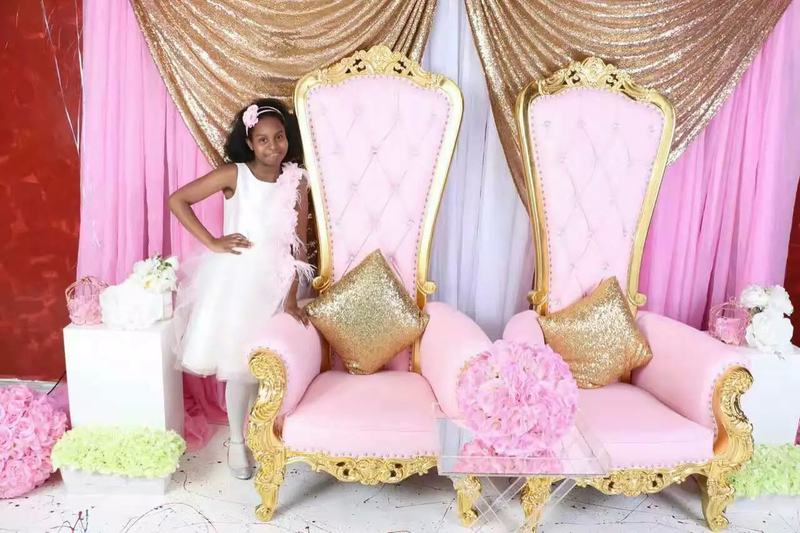 We would like to introduce some kind of wedding sofa, hope this essay can give you some inspirations. King and Queen sofa chair also know as the throne chair. You can suggest its shape when you reading its name. 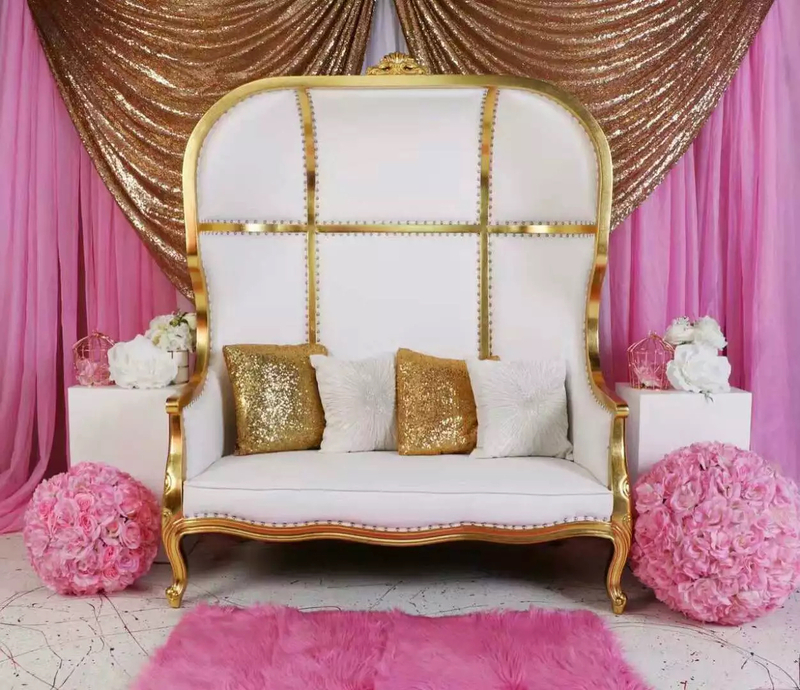 The king chair is for the groom and the queen chair is for the bride. The design inspiration of the chair comes from the throne of the emperor in ancient times. 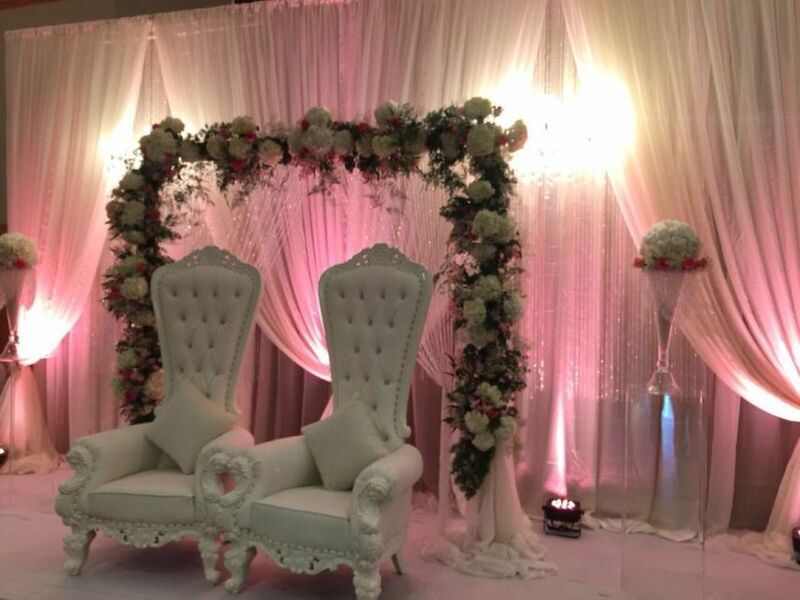 It can show the elegant temperament of the new couple with these chairs in the wedding party. This sofa a still a small-minority design for party. Look like a big birdcage, this sofa is very comfortable for seating. The new couple can have a good rest on the sofa after a busy day. At the same time, it’s a creative design which can add extra points to your wedding. We believe that this design will become more and more popular. With the simple design, this sofa is the star-product in our company, hot sale at home and abroad. 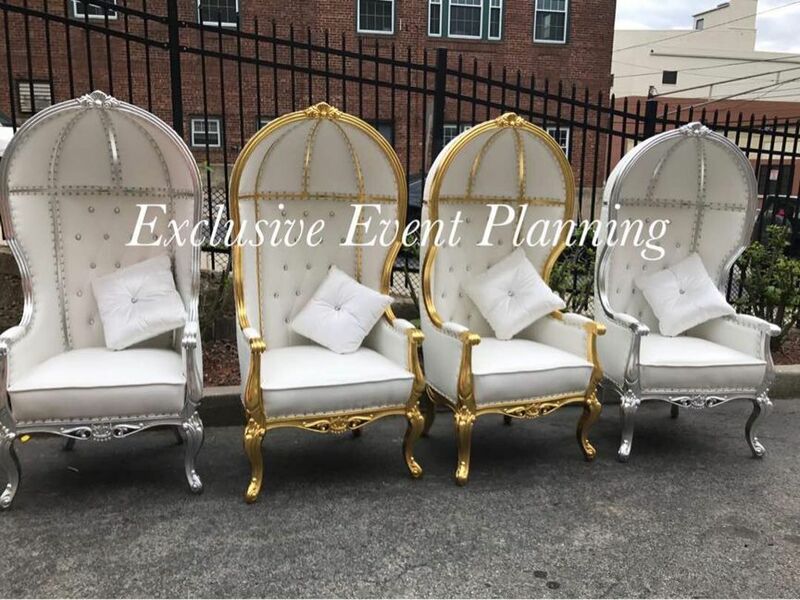 Purchasing for wedding, you can choose a piece of double seat sofa and two pieces of single sofa. New couple seating on this sofa could leave an indelible impression on the coming guests.